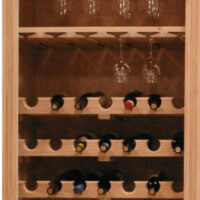 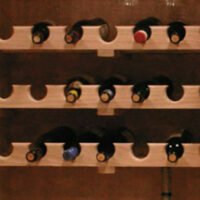 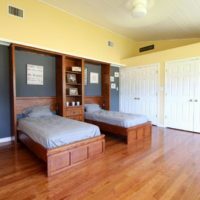 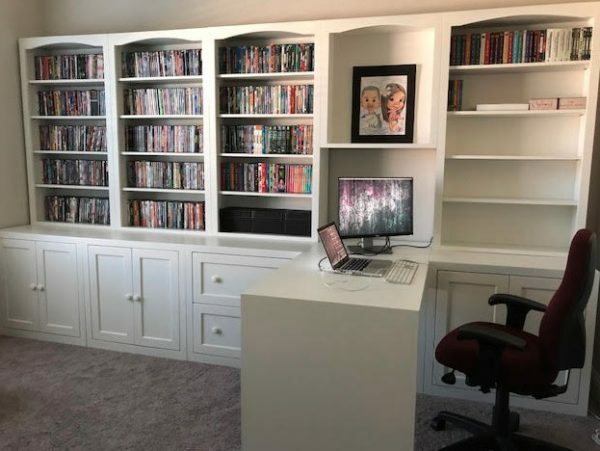 Customize your built-in look without paying custom prices! 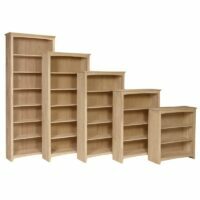 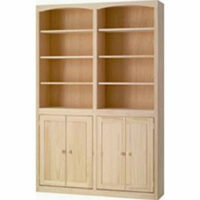 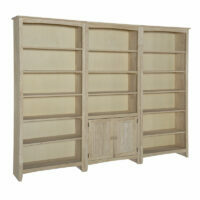 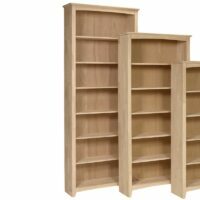 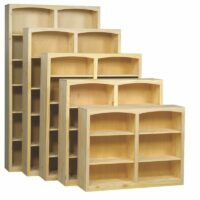 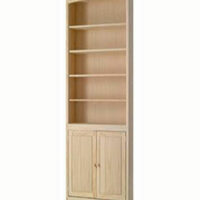 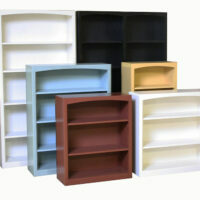 Contact us for more info or choose from our large selection of standard bookcases below. 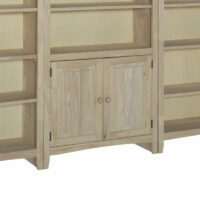 Solid Real Wood, Unlimited Finishes Right Here! 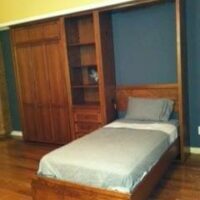 Not that flimsy particle board! 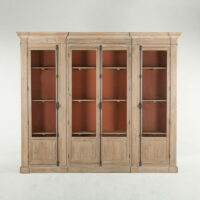 Solid Real Wood, Premium Finishes Right Here! 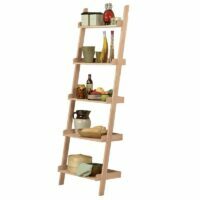 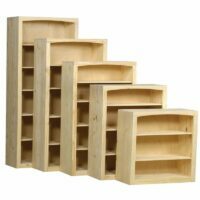 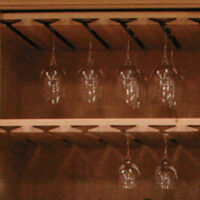 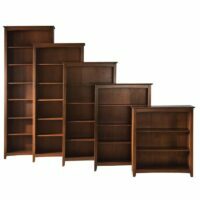 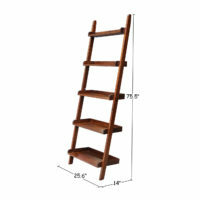 The Arch Top Espresso Shaker Wood Bookcase is made with solid wood. 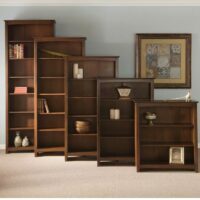 Choose from five heights. 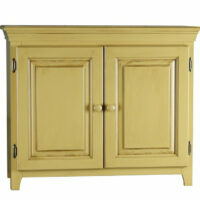 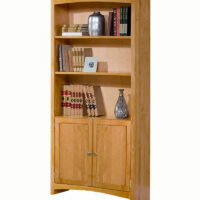 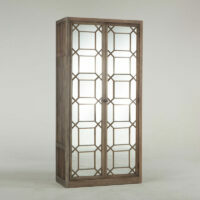 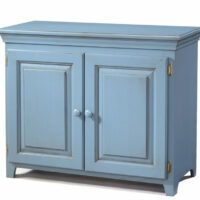 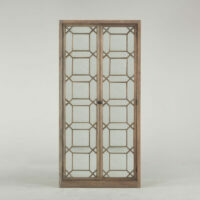 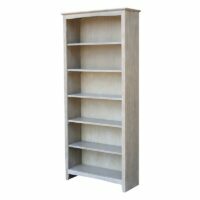 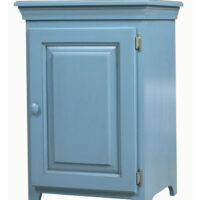 The Arch Top Weathered Gray Shaker Wood Bookcase is made with solid wood. 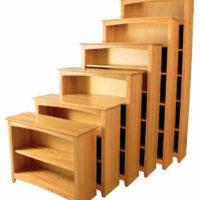 Choose from five heights.